Poetry — Peter Galle, Dipl. Ac. & C.H. 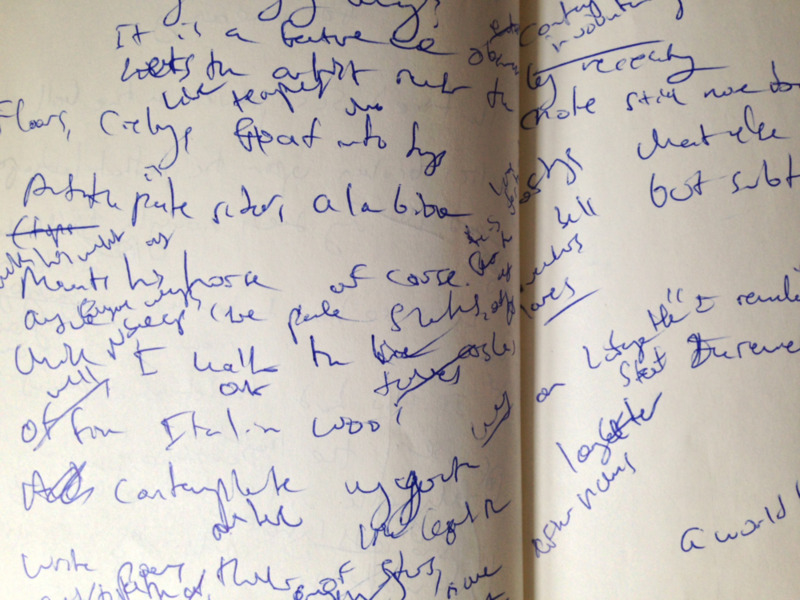 I've included a few facsimiles of the first drafts to show the initial creative outpouring and the winding journey to completion that sometimes takes years. Visit my patreon page for access to all my poetry. All perceived defeats and victories. Rather makes fear and honest search for meaning. Into the anonymity from whence they came. What can make but fear? And the world without my name. Ah! The return of my long love of Solitude! Built strong by my years of refusal. The creation of A Child in Time begins with Hourglass (seen in picture 2 above) as it was a discovery after work on the latter.